‘Imagine We’ is pleased to announce the release of their first Novel “My Name is Life”. ASCO in collaboration with the Indian Society for Study of Lung Cancer (ISSLC) will hold a Multidisciplinary Cancer Management Course (MCMC) in Lung Cancer in Chandigarh, India, March 24-25, 2018. 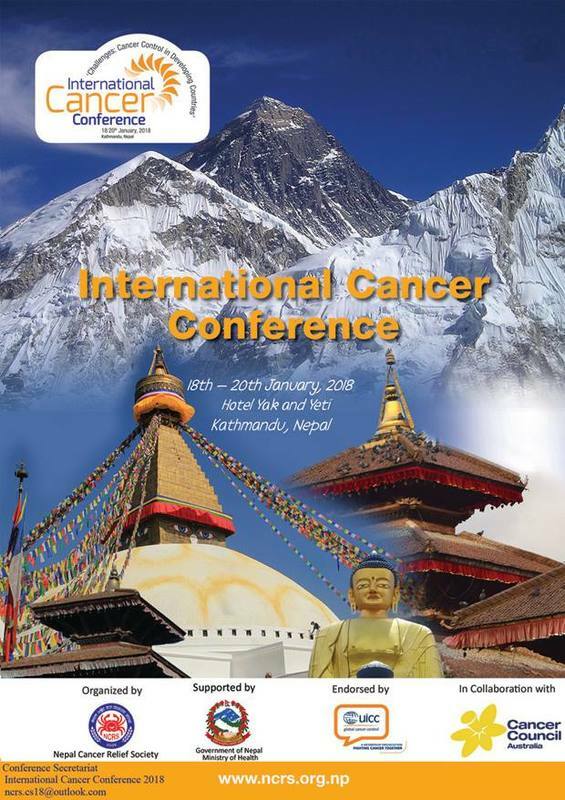 Please contact international@asco.org for more information about this program. The hospital provides primary, secondary, and tertiary care services for individuals in all of central Haiti. Join scientists, clinicians, and other researchers engaged in cancer disparities research for the launch of a monthly seminar series in Boston, Massachusetts. 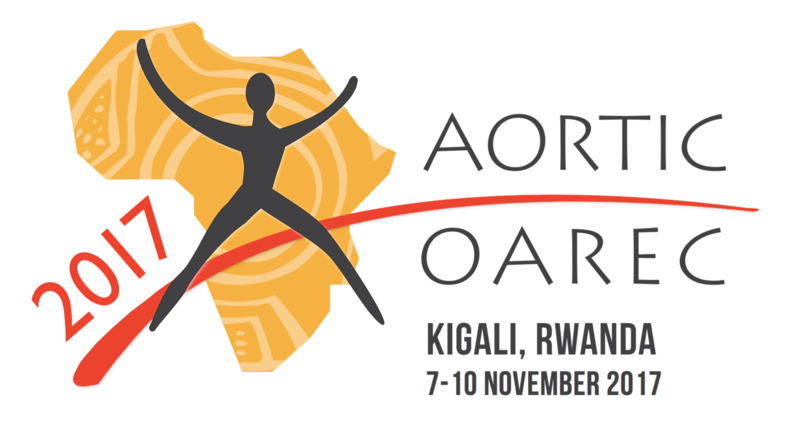 The seminars are 5:00-6:00 PM the first Tuesday of the month. World Cancer Day is a truly global event taking place every year on 4 February, World Cancer Day unites the world’s population in the fight against cancer. 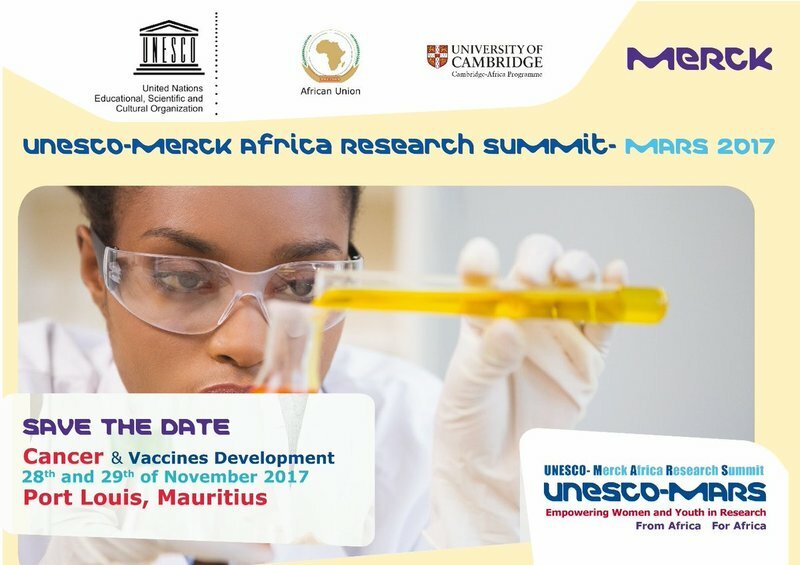 Mauritius will host the third edition of the UNESCO-MERCK Africa Research Summit in November 2017.